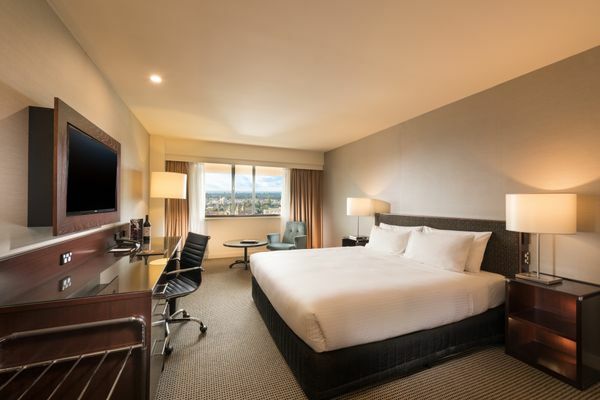 Stamford Plaza Adelaide has launched 96 newly refurbished rooms, rounding off a $5 million project the hotel had been working on for the past three years. The 96 deluxe rooms all overlook the Adelaide Riverbank Precinct as well as Torrens River and Adelaide Oval. 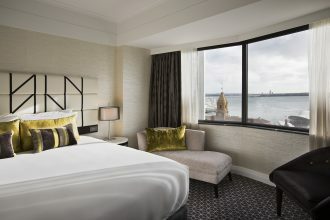 “We are very excited to launch the final 96 of our immaculately refurbished rooms at Stamford Plaza Adelaide. 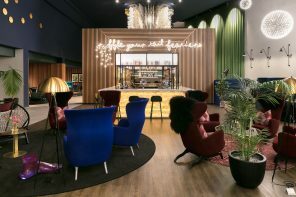 As one of Adelaide’s largest corporate and leisure hotels, it is vitally important that we offer our guests the very best in comfort, technology and food and beverage options,” said David Donald, general manager, Stamford Plaza Adelaide. The project came by way of a progressive refurbishment, with the last 96 refurbished deluxe rooms on the 14th to 19th floors completing the look.